The Rebel Sweetheart. : A Quick Guide for Bachelorette Parties. A Quick Guide for Bachelorette Parties. Are you planning to hold a bachelorette party before your friend’s wedding? Then you might want to know the steps that you need to do in order to make the event successful. An option for you is to hire adult entertainers, exotic dancers, and strippers. For more information about strippers, click this link here. 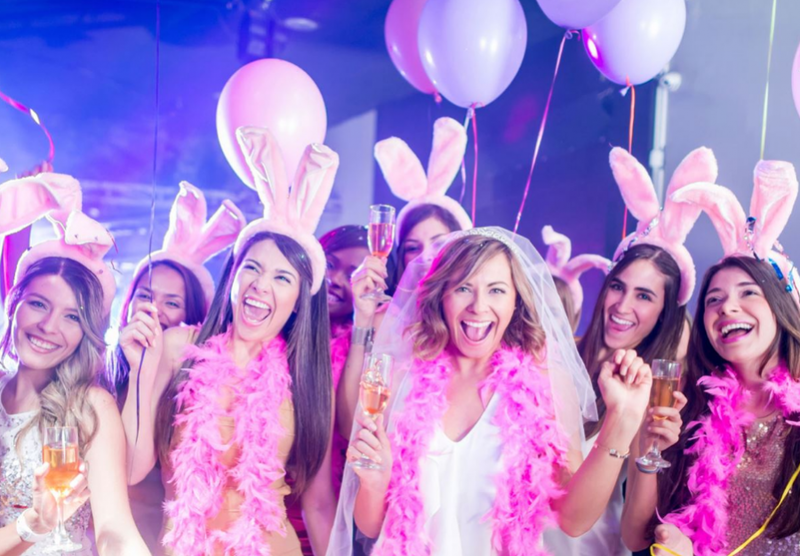 This will make your bachelorette night a fun-filled activity of cheering, laughing, drinking, and enjoying the performances of these professional performers. If this is your first time hiring a stripper for a hen party, then here is a guide for you. If you are looking for a handy step-by-step guide on how to make your planned entertainment flawless, then you are on the right page. 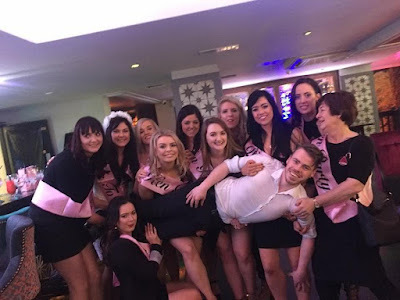 Check with the bride if she wants a stripper on her hen party. Even if there’s a huge chance that the bride will agree to a stripper, it is still best to check on her and get her opinion. She might decide to invite her sisters, mothers-in-law, and other prudes who might not appreciate a bachelorette party with a male entertainer. If the bride does not agree with a male stripper, there’s still hope. You can provide an eye-candy b going into restaurants where shirtless waiters serve meals. Remember to do a bachelorette party where the bride is comfortable because it is her party and it is her last night to a party as a single lady. When the bride agrees and she is comfortable hiring a male stripper, you have to choose between hiring private strippers and going to club revues. If you live in a metropolitan area, chances are, there are lots of venues with lots of exotic dancers that perform the whole night. However, an advantage of hiring a stripper is, the entertainment becomes a private offer which everyone in the party can enjoy. There are pros and cons of going into the club. Some pros that you can consider are the following: more male entertainers, various choices of food and drinks, larger venues, and non-stop shows the whole night. The cons are the following: that the bride-to-be is not the center of the show, not very private, and expensive drinks and food. 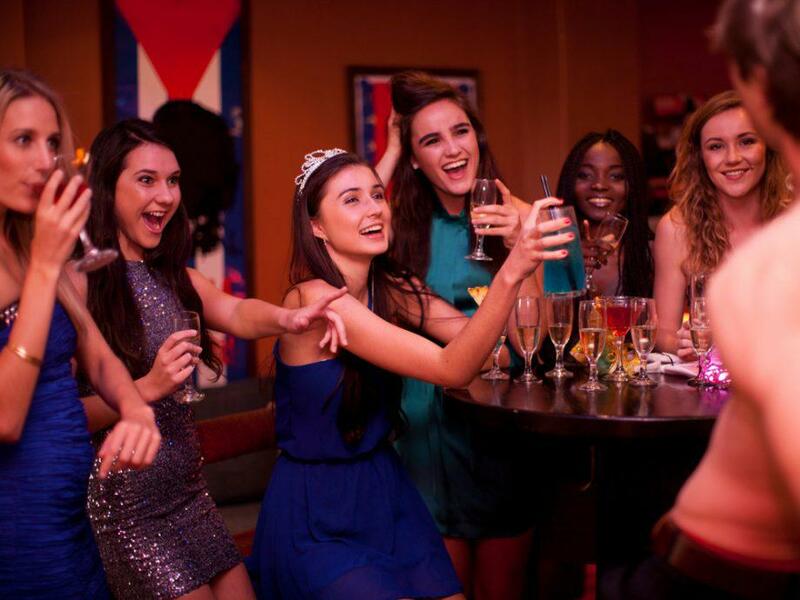 The pros are: the party becomes a private affair which all your friends can enjoy, you can choose the look of your male entertainer, no worries about drunk driving, and the main object of the entertainment is the bride. The life of the (hen) party. If you agree to hire a private male entertainer, you will need to find the one that will suit you the most. The internet can be a great place but only if the company that you have found is legitimate. You can click the Majesty Male Strippers link to know more information about hiring a reputable company. Choose a stripper that is available locally so you can meet up before the event if possible. Note that some of the time, the stripper won’t be able to make it on the night of your party because of some emergency. A reputable company will be able to send you someone as a replacement. However, beware of this method. Some of the companies display photos of models from different websites. This means that your chosen stripper might not even exist in the first place. Another option for you is to go to a local nightclub and see if there’s a stripper available that can perform on bachelorette parties. Make sure that the one you chose respects your rules, practice safety, and suits the bride’s taste. You have found the perfect stripper and you are wondering what to do next. If this is the case, then the next thing that you should ask is the rates of the male entertainer. • How many hours is the performance going to last? • How much is the rate is per hour? • Is there a fixed package rate if you need the service for five hours or more? • Do you cover the travel costs? • Will the stripper bring his own boom box? • Will he perform in display costumes? • Are there any rules that he should follow? • Does he need a specific drink, food, chair, etc? • Will he perform while completely naked? • Are there rules that the women should follow? • Are there any rules about photographs and videos? • How should the payment be processed? These questions and a lot more will help establish rules and make the night smoother. When it comes to payments, use a credit card that has a consumer policy. This is your safety net when the stripper doesn’t show up. When you make negotiations, you need to be clear on what you expect and what the stripper expects. If there’s a rule that is a deal breaker for both parties, you can either talk about it or find another entertainer. Strippers are notorious for being late. Make sure that you have their private phone number and the number of the company where they work. You also need to properly give them excellent directions to the party’s venue. If your party is held in a hotel or apartment complex, you need to make sure that the concierge or security guard expects them to avoid delays. Before the party, you have to make sure that everything is confirmed. Do not change any details yourself to avoid confusion. Make sure that the drinks and food are already prepared. 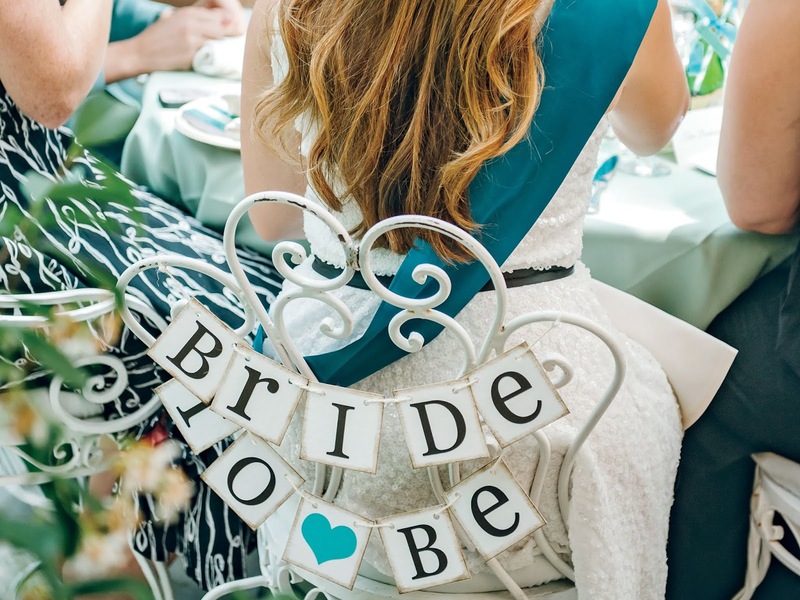 Ready to be the bride-to-be? Getting a stripper can be intimidating if you don’t know where to go. The great news is that there are lots of guides written to help you hire the perfect male entertainer for your party. You just have to contact the right experts, go to a legitimate website and hire high-quality adult entertainers. Get ready for a night of pure fun where the bride will not have any hesitations of leaving the single life because she has already experienced everything. Spotlight | Missha Cotton Blush. How to Choose the Best Prom Dress.